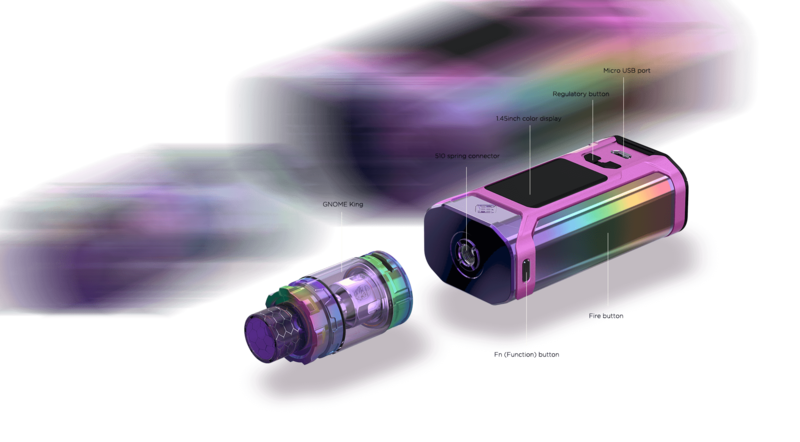 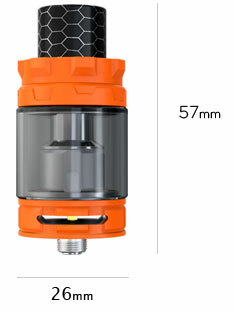 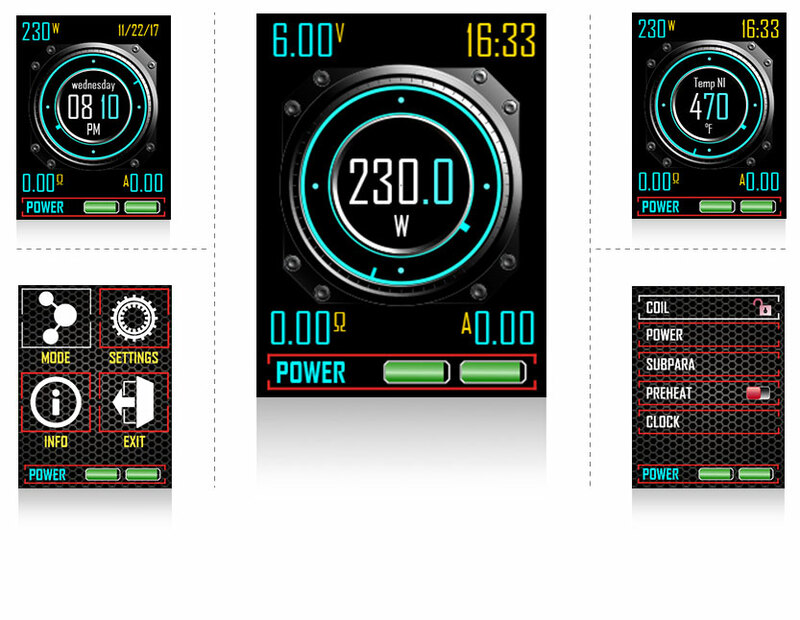 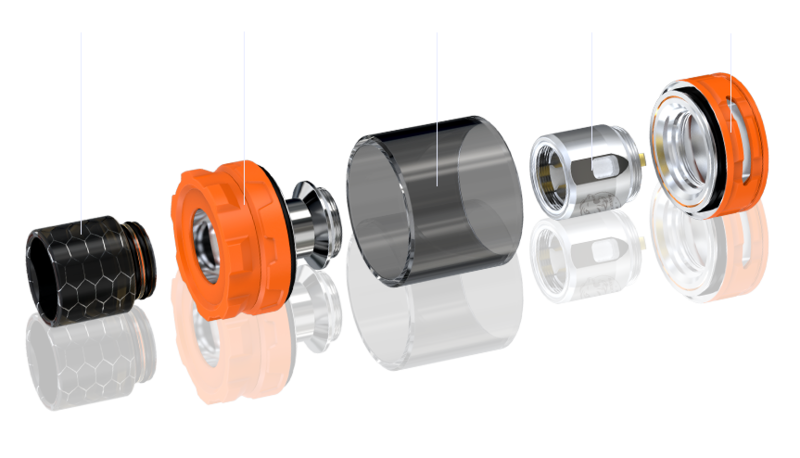 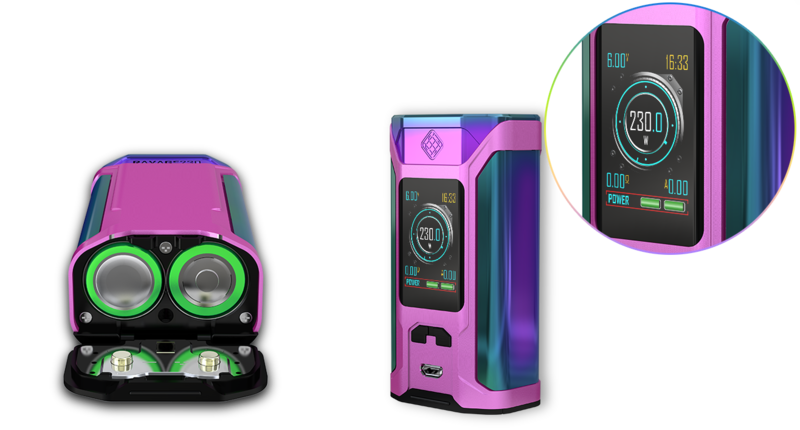 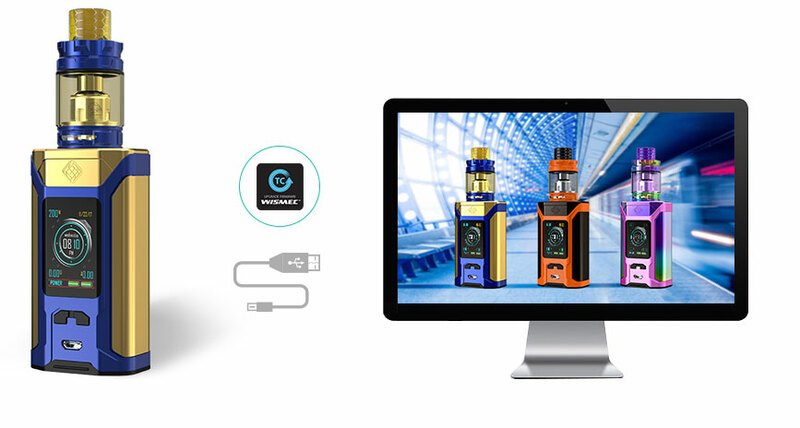 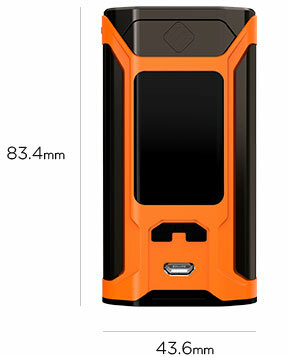 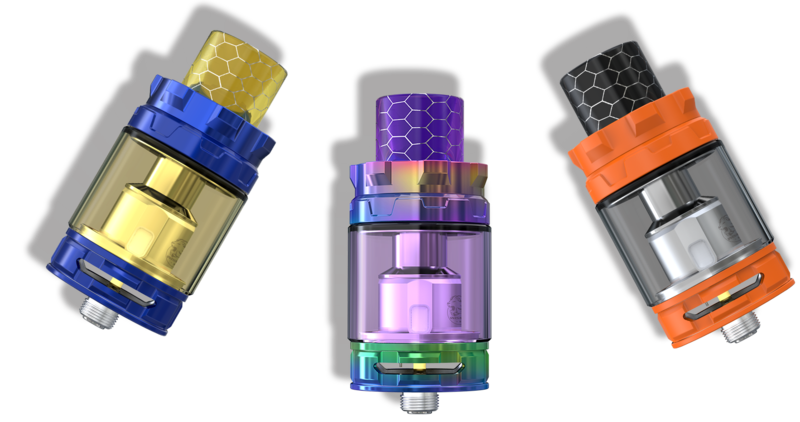 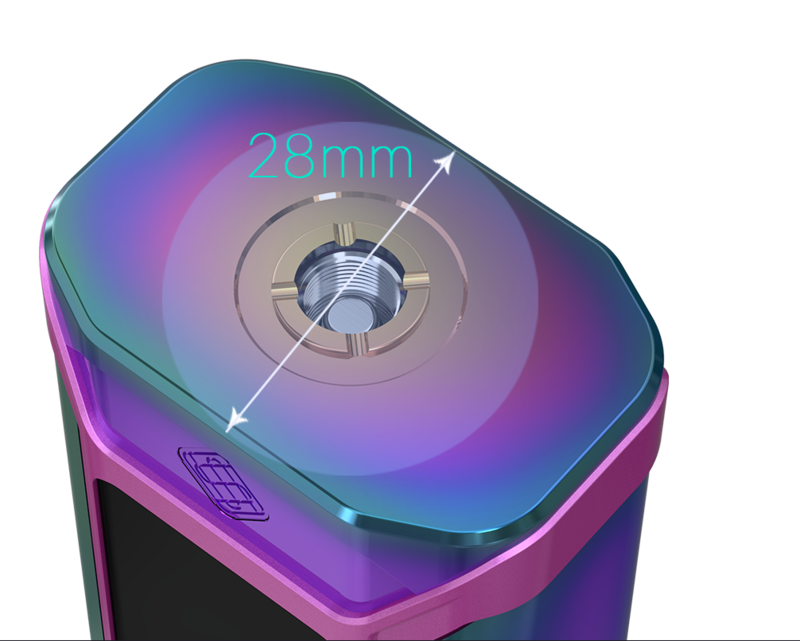 Wismec SINUOUS RAVAGE230 impresses us with its 1.45inch large color display and updated centered 510. 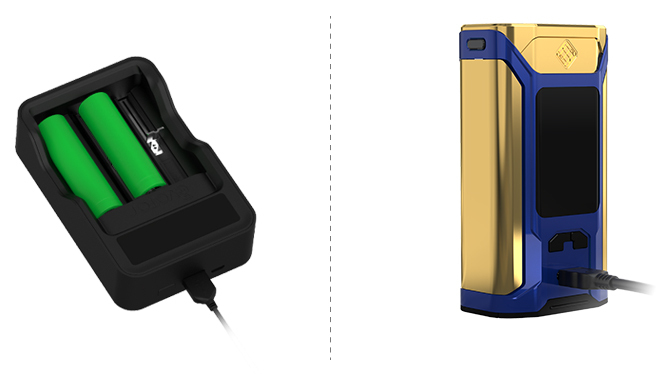 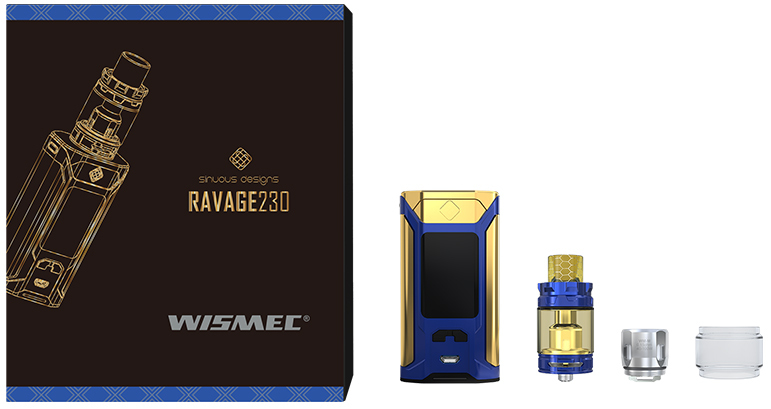 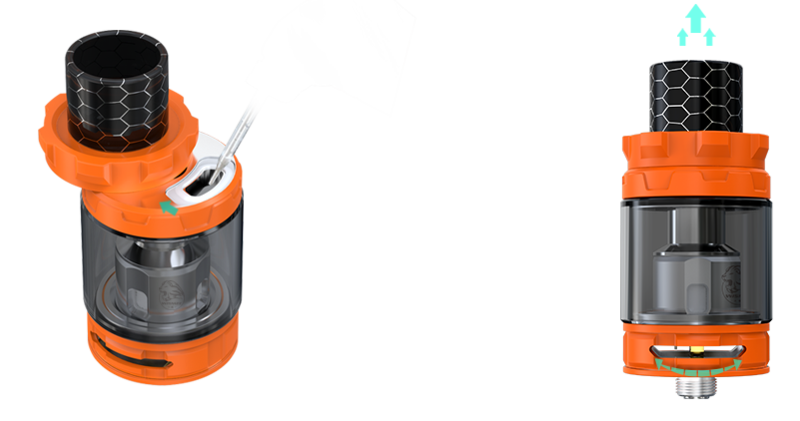 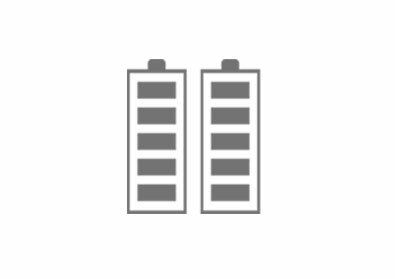 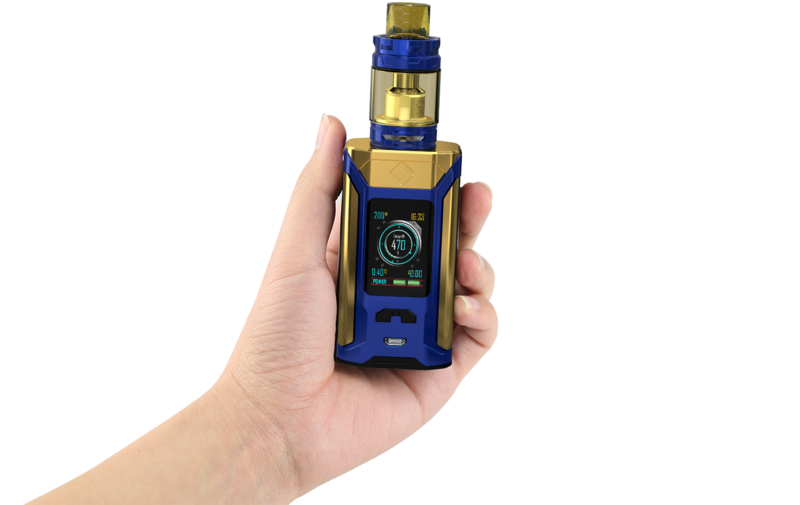 Powered by dual replaceable 18650 cells, SINUOUS RAVAGE230 is able to output 230 watts and has 2A quick charge capability. 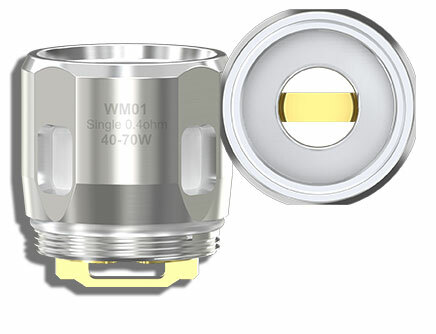 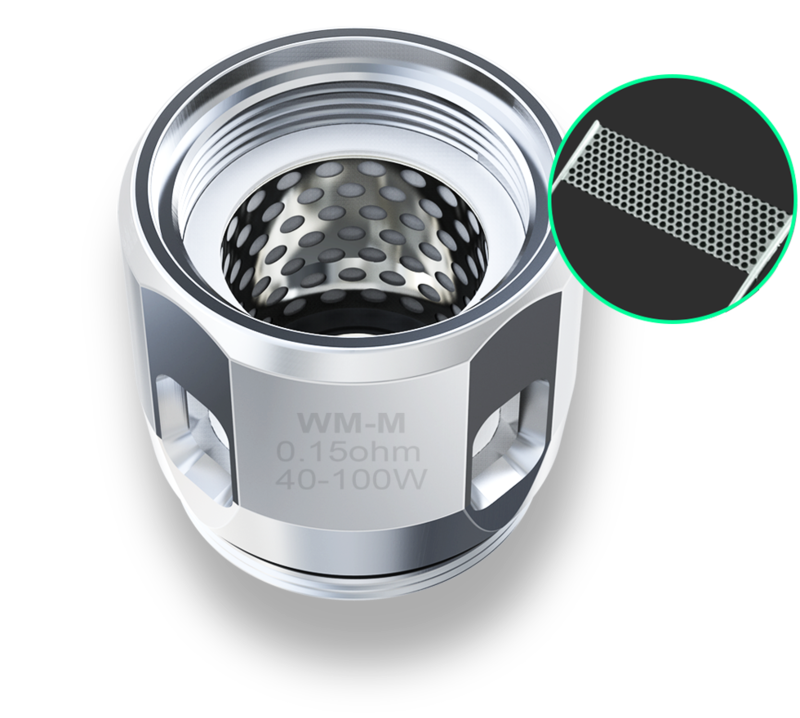 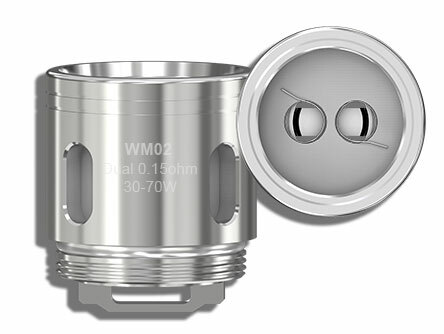 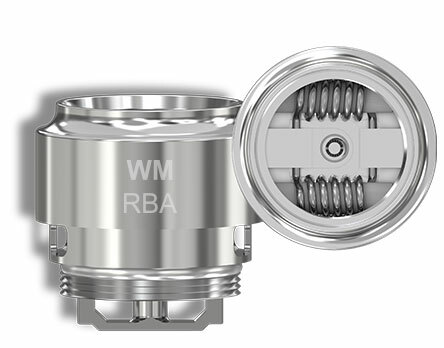 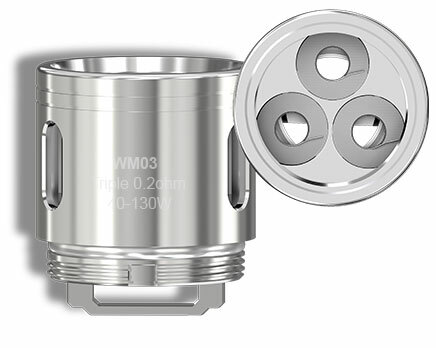 Featuring the unique crown molding shape and perfect color scheme, the gorgeous GNOME King atomizer that utilizes the brand-new WM-M coil and updated WM01 coil for intense flavor can perfectly combine with SINUOUS RAVAGE230 in terms of appearance and performance.